Ocean Home Magazine, December-January 2018 Issue, "Modern Modular"
Newsday article highlights RES4's North Fork Bay House among selected winners of the 2017 AIA Long Island Chapter's 53rd annual Archi Awards. Newsday, "Long Island's Best Architectural Designs: Archi Awards Go Modern"
Bronx Box and Dune Road Beach House featured in the most recent Chinese and Russian issues of Interni Magazine! Resolution: 4 Architecture's design for Marvin Window's booth featured at Dwell on Design New York 2014. In October 2014, Marvin was a key sponsor of Dwell on Design New York. Dwell Media President/CEO Michela O’Connor Abrams’ vision for the show was to create an inspirational space and program that celebrated design in an unexpected way. She challenged the Marvin marketing team to create an installation for the show that was not a booth. To help meet that unusual request, she introduces us to Joe Tanney from Resolution: 4 Architecture. This is a behind-the-scenes look at how Marvin delivered a unique booth for Dwell on Design. 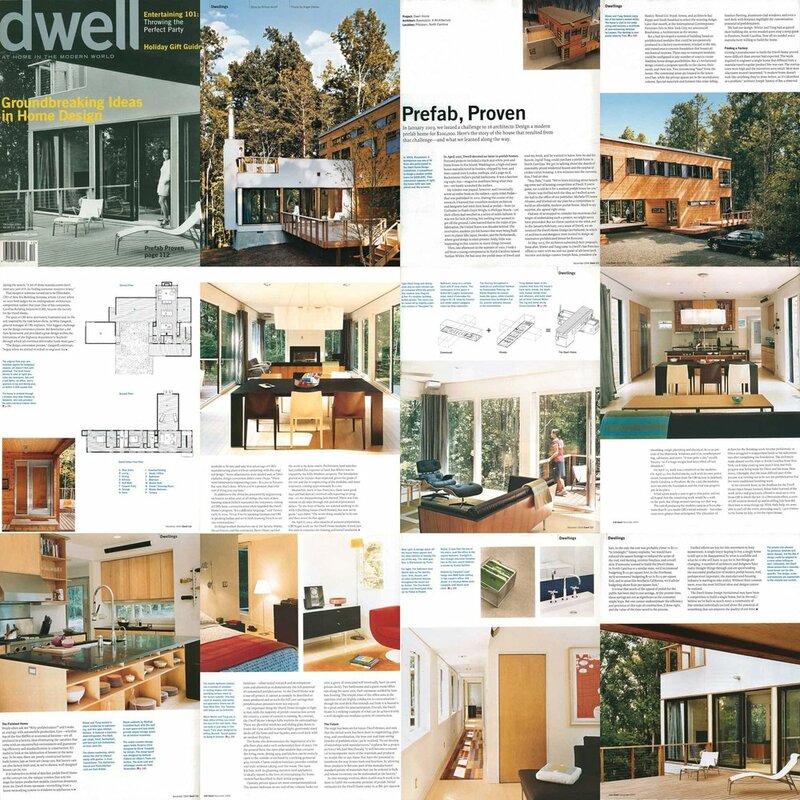 The RES4 winning entry for the Dwell Home Design Invitational was published ten years ago this month - In the December 2004 Issue of Dwell Magazine. Architecture + Detail Magazine (A+D) has featured the Peconic Bay House in it's most recent issue. Issue No. 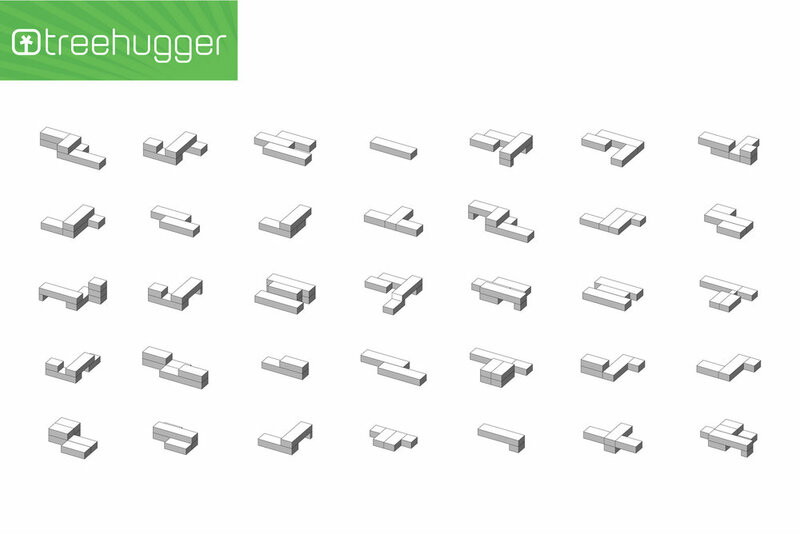 43 focuses on building with fiber cement. Photographs highlight it's two-story wall of gray cement board. Umran Magazine has featured the Lychay Loft in their latest issue. JOE TANNEY SPEAKS AT DWELL ON DESIGN NY! 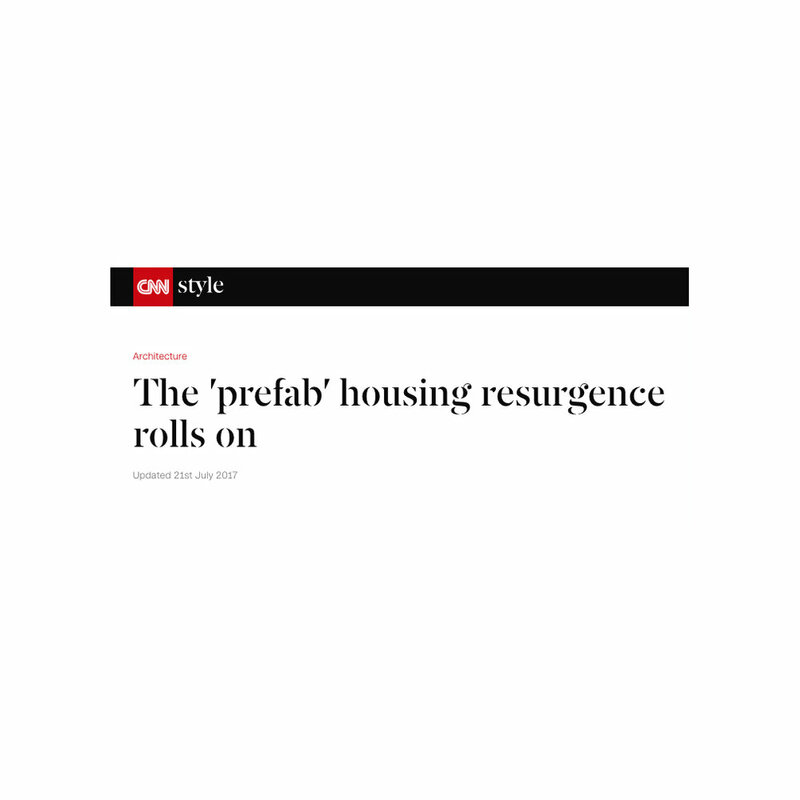 Joe Tanney speaks about RES4 Prefabs in an article by OZY - "Your Home: By Truck from Factory"